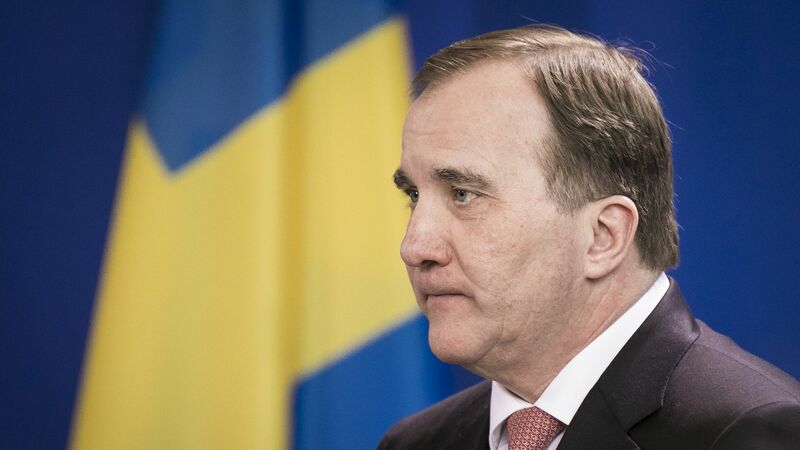 A new coalition of four parties in Sweden's parliament voted Friday to elect center-left Prime Minister Stefan Löfven to a second term, 18 weeks after an election in which Löfven's Social Democrats finished with their lowest vote share since World War I, Politico Europe reports. The big picture: The Sept. 9 election left the Swedish government in a state of flux, with no party commanding an absolute majority and the far-right, anti-immigrant Sweden Democrats earning a record 17.7% of parliamentary seats. The establishment center-left and center-right coalitions ruled out working with SD — who have roots in neo-Nazism — forcing a rejiggering of political alliances that at points seemed impossible.